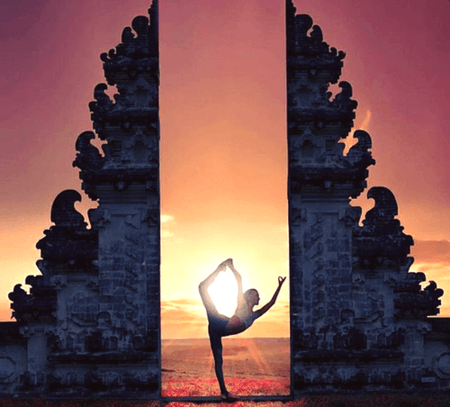 Why should i choose a 200h intensive yoga teacher training course? There are two options for becoming a yoga teacher – full year course and/or short and intensive yoga teacher training course. 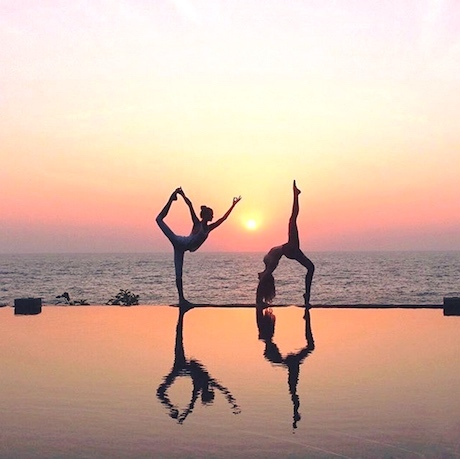 A 200h intensive yoga training program offers a in-depth yoga experience in a short span of time, in a picturesque and serene location, with some of the best yoga teachers and a very exciting crowd. It is a very immersive and exciting way of learning yoga! 1/ The 200 hours YTT trainers are E-RYT 500 certified with minimum 5 years of experience. They have experience of teaching yoga across the world. A 200h intensive yoga teacher training course gives you an opportunity to practice yoga with finest experts. The best thing is that you live with your teachers and can observe their lifestyle 24*7. Normally, the yoga teachers of training course have experience of teaching to an international crowd. They offer a wider learning perspective and help you in a personal exploration of yoga. 2/ It obviously includes hours of yoga theory classes which combine lectures on Human anatomy & physiology, yoga philosophy, yoga ethics, yogic lifestyle, and many more topics, during the course. 3/ A 200h intensive yoga teacher training course can accelerate your journey from being a yoga student to a yoga teacher. The training program ensures that each participant gets a chance to demonstrate his learnings in the role of a yoga teacher. The participants get the chance to teach the class on their own and improve their teaching skills with real-time feedback from the experts. 4/ An intensive yoga teacher training course offers a taste of real yogic lifestyle which is not possible with the full-year course. You live according to a Vedic schedule, eat vegetarian food and practice yoga in an unworldly environment. You have the opportunity to live with the masters and attain the true experience of a yogic lifestyle. 5/ It is a compact yoga program. It is fast-tracked yet it covers all the essentials of yoga. Those programs are especially applicable for working people and helps them to gain a yoga certificate in a short duration. 6/ It is far more economical than a full year yoga course. Besides, with less expenditure, it not only gets you a 200-hour yoga teacher certificate, but also a unique life experience. 7/ A 200h intensive yoga teacher training course is offered in multiple locations across the world. You can choose a location in beautiful Spain for example, according to your interest and budget. 8/ You get to meet interesting people from different cultures & countries, with diverse backgrounds. 9/ Intensive yoga courses offer you a delicious treat of organic & vegetarian meals. Such food helps to detox the body and set it in the right tune for yoga practice. 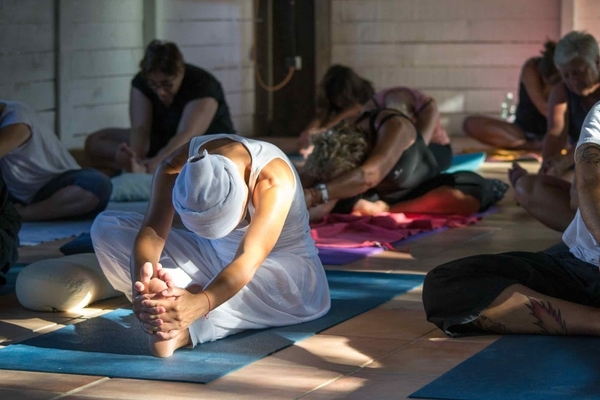 10/ A 200h intensive yoga teacher training program offers you a spiritual get-away from all your worldly problems. It can help you to grow internally and redefine your identity! Get more information about the 200h Yoga Teacher Training course with BeYogui Event in Spain. Love to write for this blog! I'm a passionate writer, and yoga is a big part of my life! 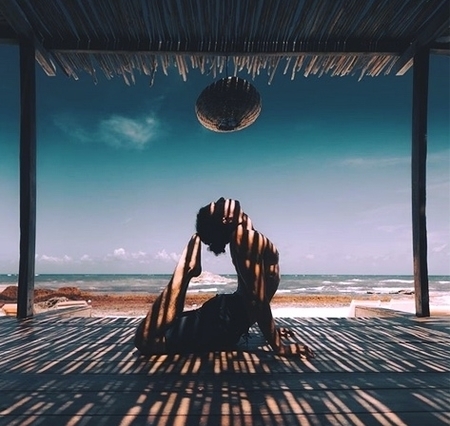 Which different Yoga styles for your Yoga Retreat?